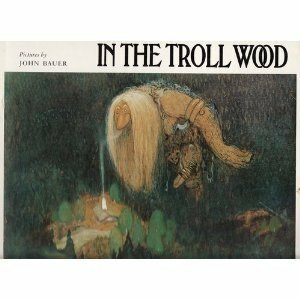 Brief text accompanies 15 illustrations of trolls. About Lennart Rudstrom (Author) : Lennart Rudstrom is a published author of children's books. Published credits of Lennart Rudstrom include A Family, In the Troll Wood, and A home. About Olive Jones (Translator) : Olive Jones is a published author and a translator. Some of the published credits of Olive Jones include A Little Box of Fairy Tales, In the Troll Wood, Our Home.